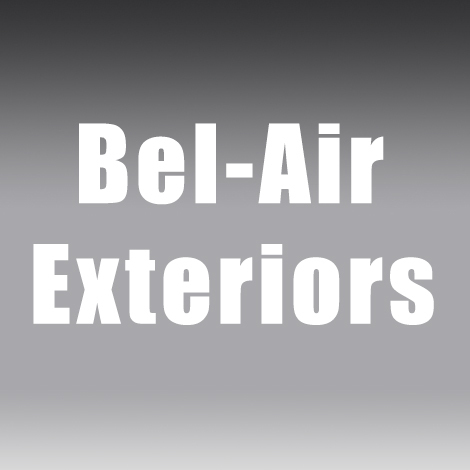 Bel-Air Exteriors is a window installation company based out of Northridge, California. They are honored to be serving the Santa Clarita Valley and San Fernando Valley. Founded in 1995 by Larry Cohen, they are proud to be family owned and operated. Cohen is a skilled carpenter who has a passion for custom window and door installation. As a window and door supplier, Bel Air Exteriors offers clients doors, exterior and residential windows, fiberglass windows, as well as installation on all of their products. Bel-Air Exteriors strives to give customers high quality service and products at a fair price, making sure to always put the customer first. As a result of their commitment to friendliness and superb craftsmanship, they have grown to become Northridge’s favorite window and door supplier and installer. With over 20 years of experience Bel-Air Exteriors is sure to provide the highest quality of service available in the area. Good doors and windows provide both aesthetic and practical benefits. Brighten your mood by letting in more sunlight into your house, or improve the look of entryways into your home or between rooms with new doors. Save money on utility bills by improving old installations and reducing the energy lost due to old technology or poor installations. Reduce the daily stress caused by hard to open or squeaky doors and windows, all while providing a boost to the aesthetic appeal of your living area. Rest assured that Bel-Air Exterior’s windows are are built to last. Exterior doors and windows can really take a beating by being exposed to the elements their whole life. Cohen’s doors and windows are guaranteed to be built to withstand the tough outdoor elements. Whatever your taste you can rest assured there is a style out there for you. Customize your windows and doors to your specifications. Get minimalistic, modern styles or grand architectural styles, or practically any other style you can think of. Colors are chosen to best accentuate the features of your house. Unsure of what might be best for your home? Consult with the experts at Bel-Air Exteriors and receive expert opinions backed by years of experience and thousands of installations.